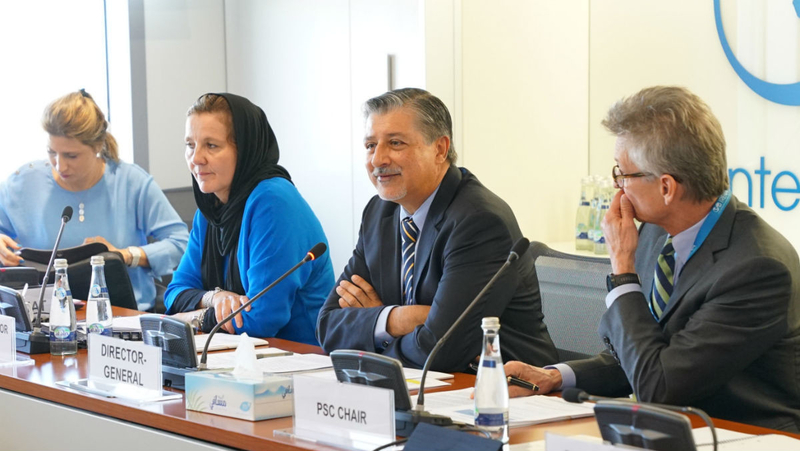 “Many developing countries lose 30 to 40 per cent of agricultural harvest due to lack of storage and processing facilities in rural areas,” said Adnan Z. Ameen, director-general of Irena on the sidelines of the 18th meeting of the agency’s Council, one of Irena’s two governing bodies. “The recent IPCC (Intergovernmental Panel on Climate Change) report released in October 2018 stated that urgent and unprecedented changes are needed to stop global temperatures from rising over 1.5° C. The IPCC highlighted the accelerated deployment of low-carbon energy technology and energy efficiency as central to decarbonisation strategy and called for fundamental shifts in investments and mindsets — further highlighting the relevance of our work in the energy transition,” Ameen said. 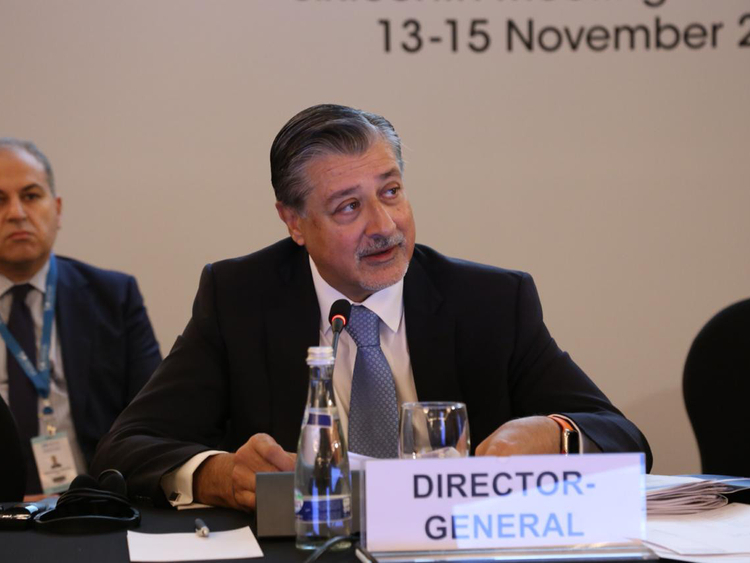 The UAE as the host country of International Renewable Energy Agency (Irena) is heavily contributing the budget of the agency, a top Irena official said here on Tuesday.